Sweet. Thanks for posting this. 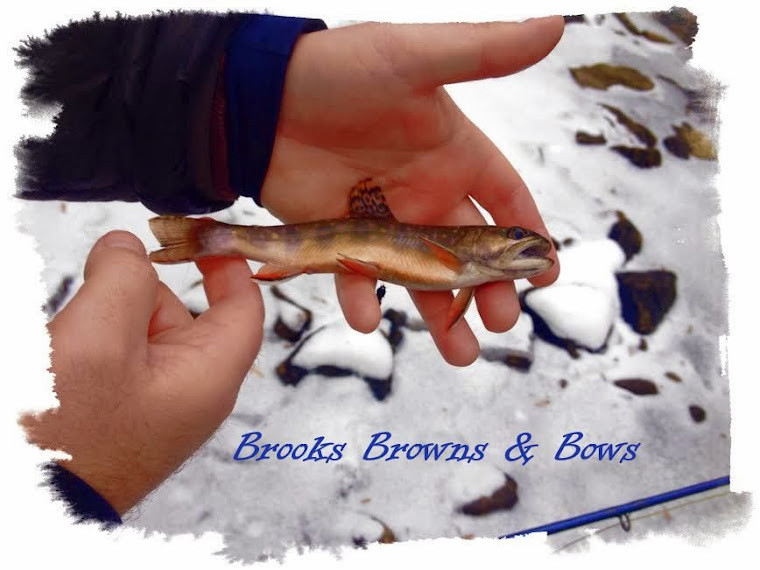 Brooks, Browns, & Bows... And Cutts?? ?